Lesa Mitchell is a Managing Director of Techstars Kansas City. Lesa’s career has included roles as a corporate executive, entrepreneur and consultant to multi-national corporates expanding their innovation footprints. For ten years Lesa was VP Innovation & Networks at the Kauffman Foundation where she designed, implemented and scaled models focused on initiating new markets and recovering markets in support of economic growth. 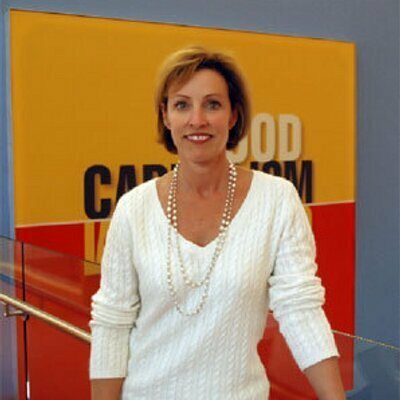 Lesa is an advisor for Modern Meadow (NYC), CapLinked (LA), Neighborly (SF), Copia (SF). Lesa is a long time Sr. Fellow Milken Institute and is on the board of directors of the Althea Foundation in San Francisco.